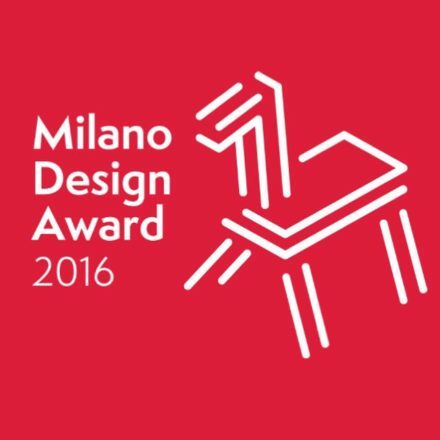 Now in its sixth year, the Milan Design Award has become one of the most anticipated moments of Milan Design Week. Dedicated to the most interesting installations of the week, the award goes to a designer or team whose work combines design, performance, technology and entertainment. 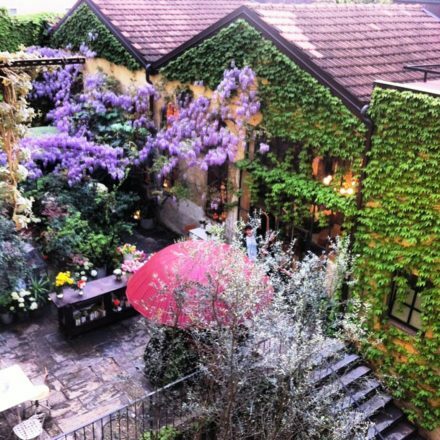 The new Paola Lenti collection was once again launched at the serene Chiostri dell’Umanitaria, ( monastic cloisters in the heart of Milan ) . 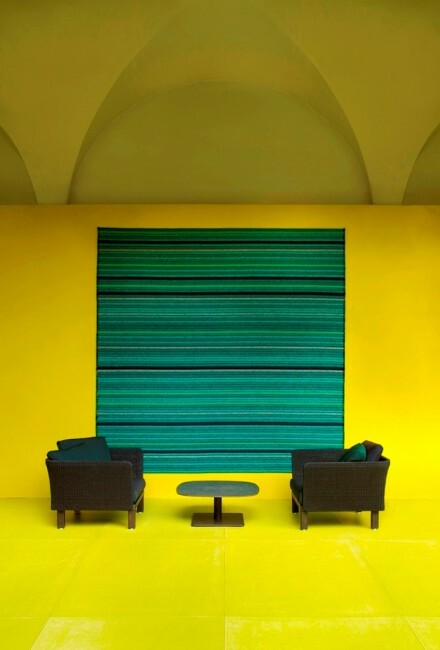 Beyond Colour was the 2015 theme chosen by Paola to emphasise the visionary designer’s quest to go beyond the enveloping spell of colours towards a vision of outdoor and indoor living. This concept is vision centered on furniture intended as functional and elegant products, simple and, at the same time, able to redesign unity. Antonio Marras + Segno Italiano-” The Nest of Spiders ” won the major “Milano Design Award” for the effective orchestration of narrative, technology and artifacts.